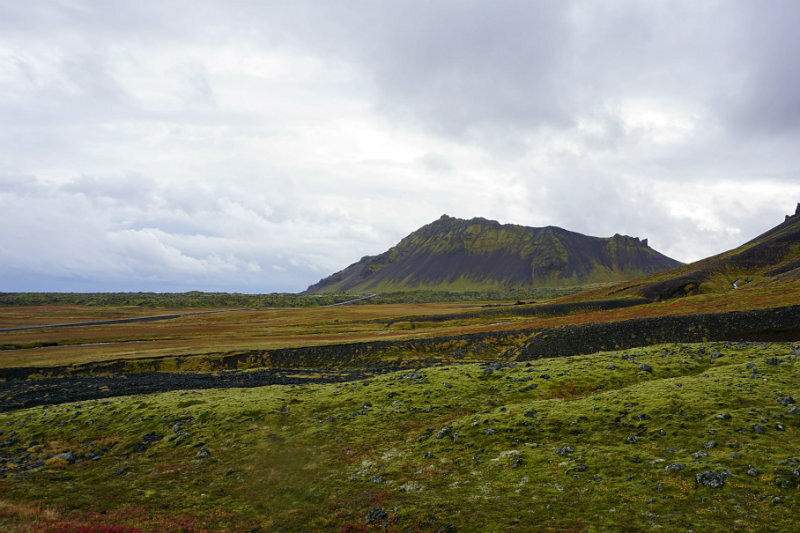 Play some Sigur Rós in the background and get in the mood for Icelandic sounds. You can add some videos for the perfect experience, as they`ve promoted the country on certain cases. Heima (EN: At home) is a documentary about the band’s tour around Iceland in the summer of 2006. Gusgus, Bjórk, or Monsters and Men may work also. This is not a post about Icelandic musicians, but I think it can get into the proper atmosphere. The Viking, the elves or other magical spirit put a spell on this ground. Try not to make fun of these spirits while you are there, some natives are still believing in their existence. Even more, this is a land with multiple sagas. So many waterfalls, canyons, and other natural wonders come with a story, make sure you read all the nameplates and details around it. 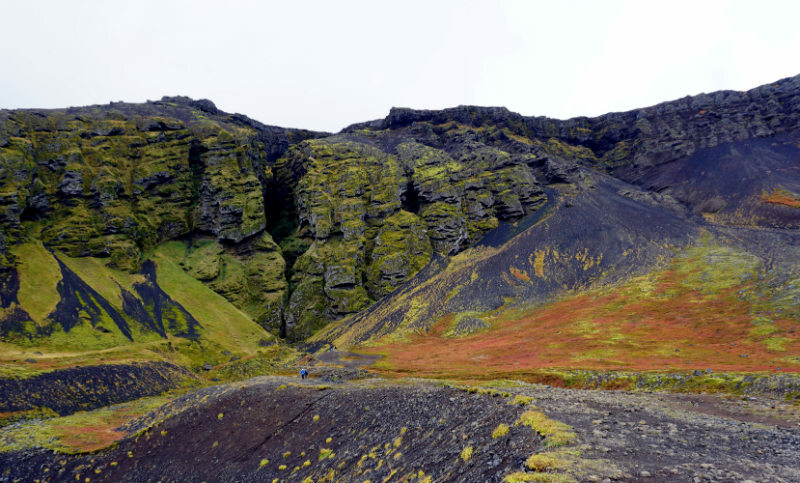 In Iceland, you can find a big void and only a few concentrations of cities. Or I’d better call them fish villages that look unoccupied. So, expect to meet locals quite rarely. 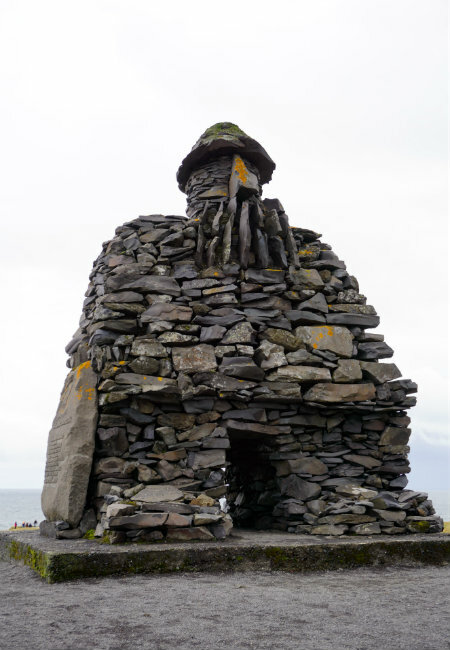 Almost the entire population lives in the capital city, Reykjavík, and the people outside the capital are living a secluded life. However, don’t expect to be alone everywhere. 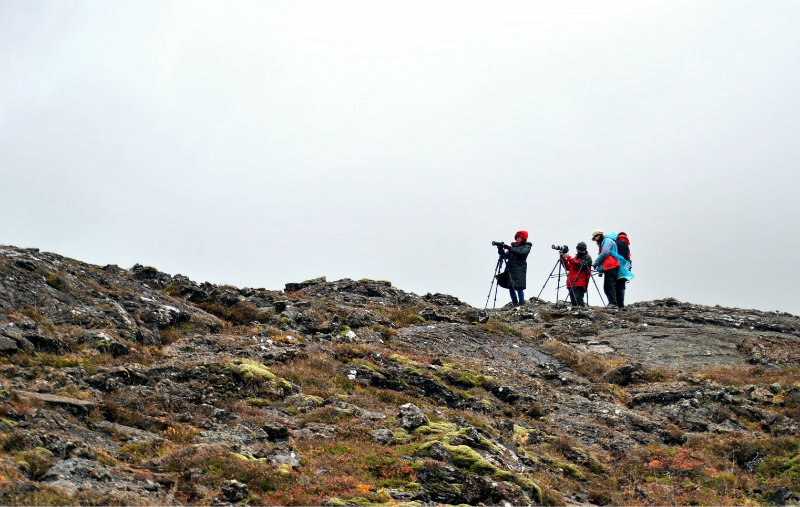 When you’ll stop at well-known landmarks that are at a short distance from Reykjavík you’ll have all the tourists and photographs gathered. 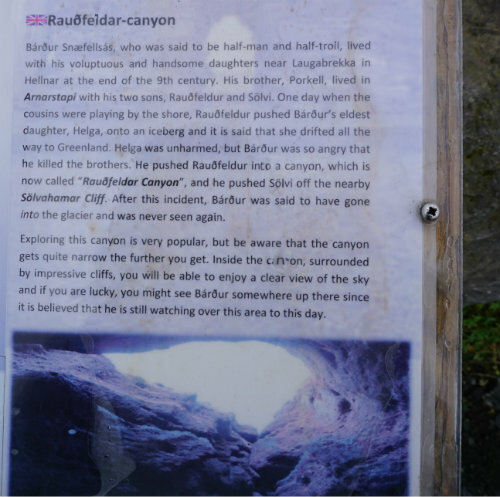 Below are my personal recommendations if you plan a trip to Iceland. I consider Iceland the most special place I’ve visited until now, so don’t judge if this sounds like a biased post. Don’t go just for Reykjavik and the Blue Lagoon, it’s a pity. 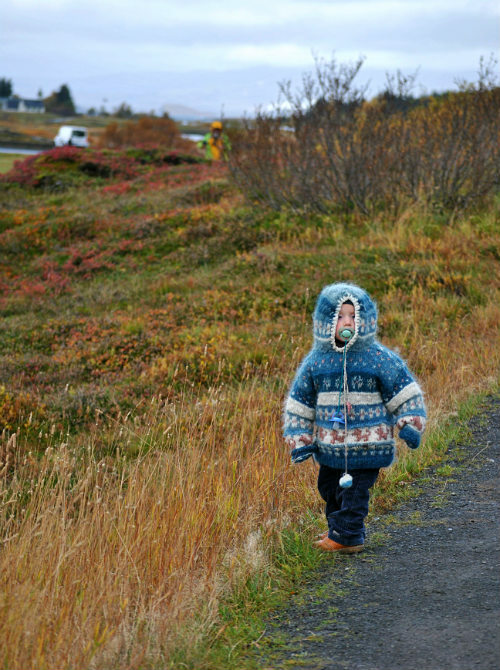 You want a summary of what Iceland is all about? Remember it’s also called the land of fire and ice. 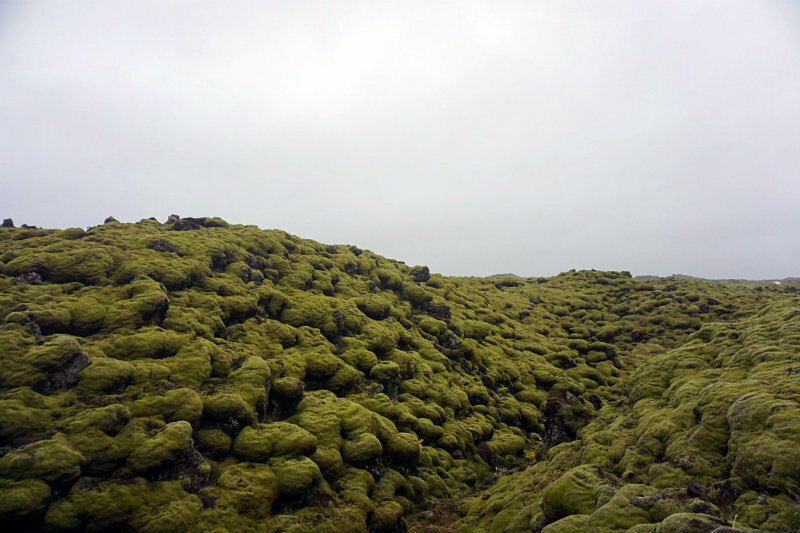 It’s about natural wonders; it has volcanoes and ice, protected moss, tiny cities, secluded and peaceful homes, sheep crowds (more than actual Icelanders). One amazing week, but still not enough. 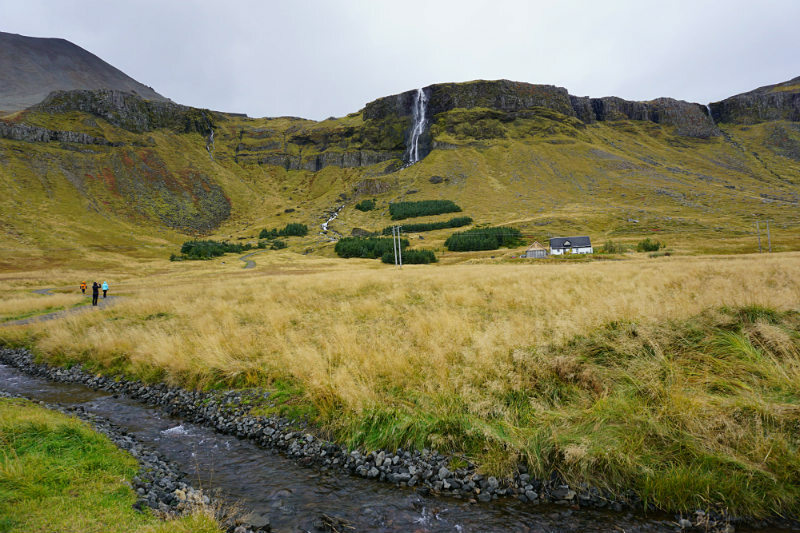 And a comeback checklist: Highlands, hike around that impossible to remember mountain that erupted in 2010 (Eyjafjallajökull is a volcano completely covered by an ice cap), sleep in a secluded Icelandic house, drive Route 1 completely (which includes going North). 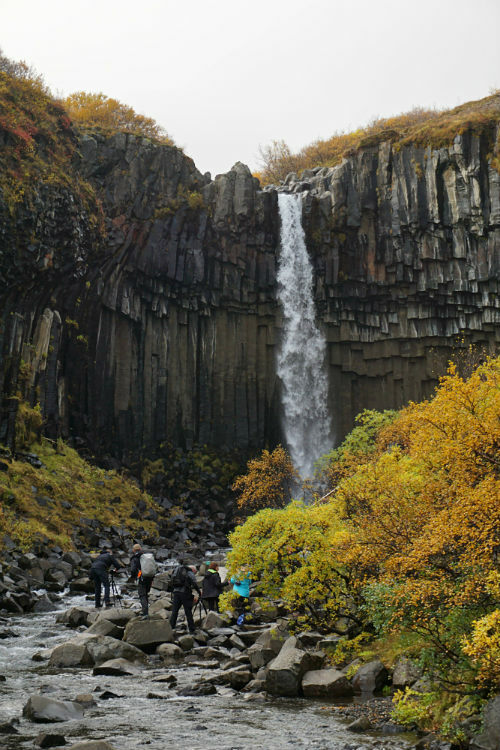 Wondering what to visit in Iceland? Stay Tuned! I’ll publish my 7-days trip recommendations pretty soon! Make sure you put on the list all the places you want to see. And do a more thorough research. 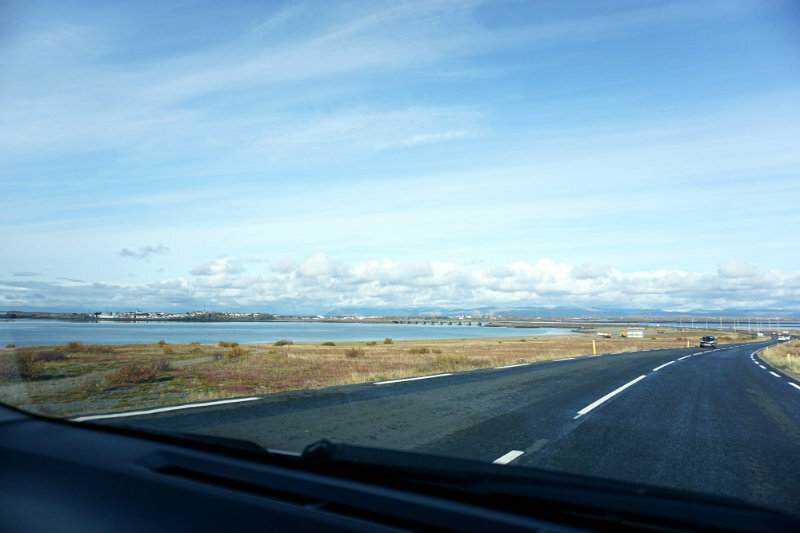 There are long distances to drive. 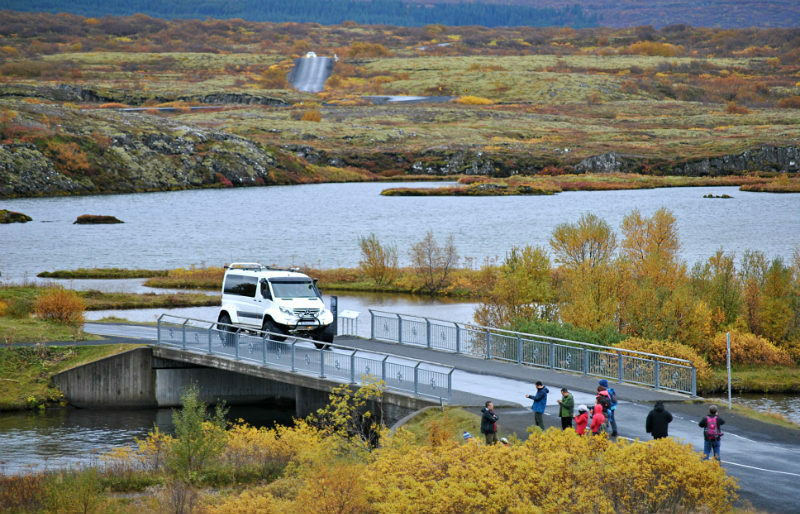 Most of the tourists stay in Reykjavik or around, but it will be hard to reach some destinations and drive back. Having shops and restaurants all around, gas stations and easy public transportation may sound natural if you are used to traveling to cities all around the globe. 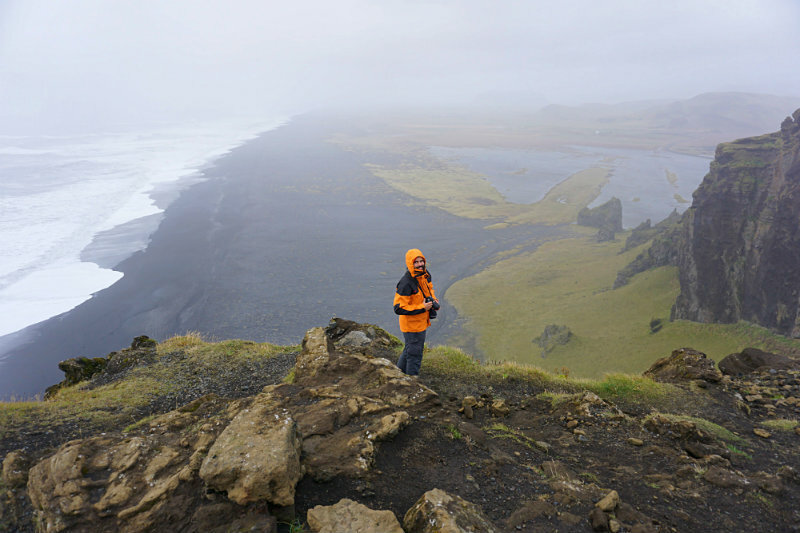 But this is Iceland and doing more research for this trip will ensure you a better vacation. 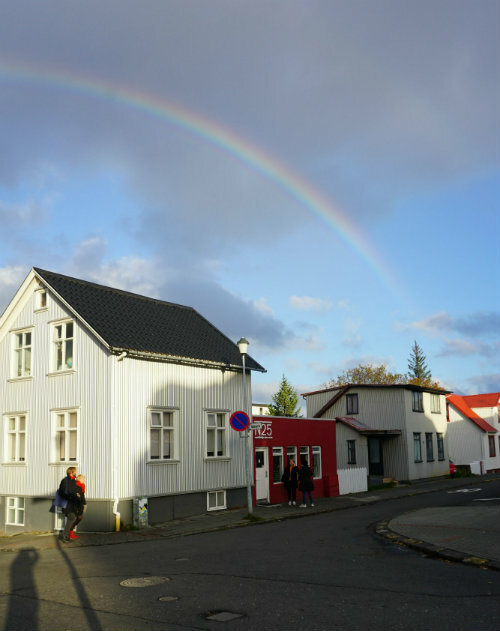 Our accommodation was at BASE HOTEL – Hostel by Keflavik Airport, close to a closed American base and to the International Airport Keflavik (30 km away from Reykjavik). This is cheap and clean, but you are kind of far from restaurants and you can only buy snacks and coffee. 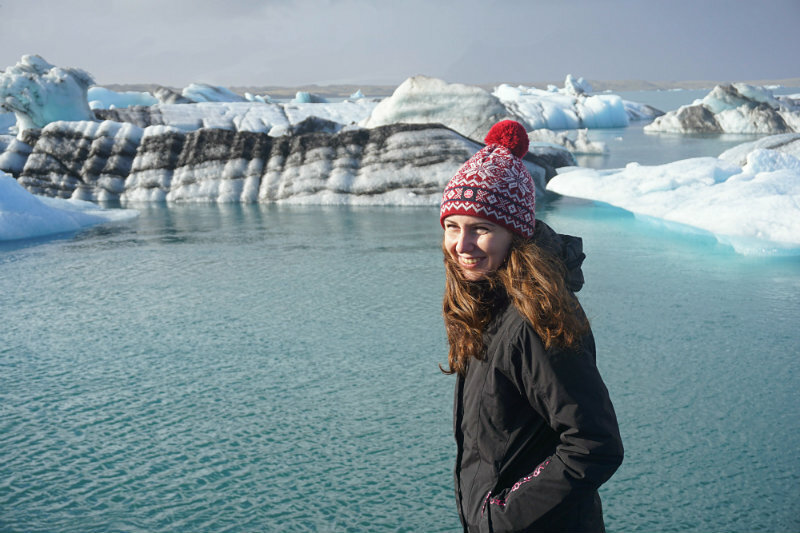 Also, the glacier lagoon was a must-see for us. The only possible way was to get another accommodation one night in East, in Hofn. Rent a car or make reservations to trips, otherwise it will be hard to get anywhere. No, you can’t just take a regular bus to drive you somewhere. Especially if that “somewhere” is a waterfall in the middle of “nowhere”. Renting a car will be cheaper and more flexible. You just need to be careful to keep the tank full all the times and mark the gas stations on your routes. Small cars are useful, but it’s impossible and forbidden to use them off road. If you want to experience some hiking routes (F road as an example), check the routes’ conditions and maybe rent a 4WD. There’s also the option of car sharing or carpooling if you are truly spontaneous. It may be funny to see that people are sharing cars while going to the supermarkets because these can be kind of far. Check this carpool site. Dress for the occasion and forget about that fancy dress you have! Wear the same type of clothes you’re using when going for a hike, although you’ll just walk around. 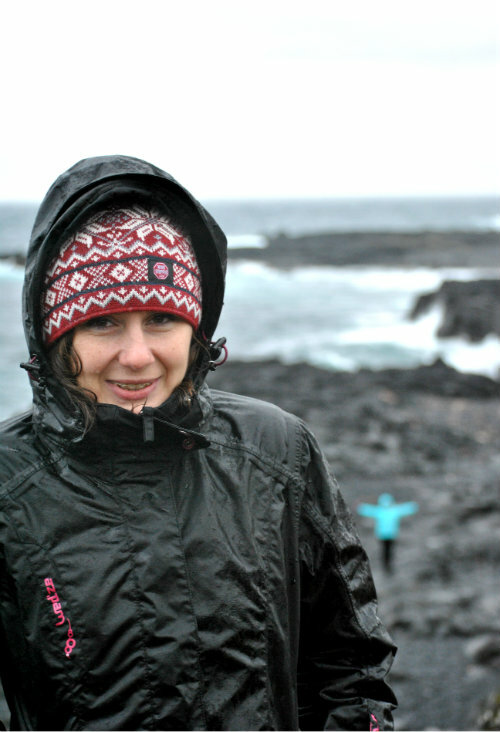 You’ll need multiple layers, thermal or synthetic fabrics, water repellent and windproof. Add hiking boots or shoes. The weather is tricky and always changing. Quick-dry materials will be useful for rainy days and not only. The wind will hit you with water drops in the waterfalls areas. However, don’t forget your swimming suit. 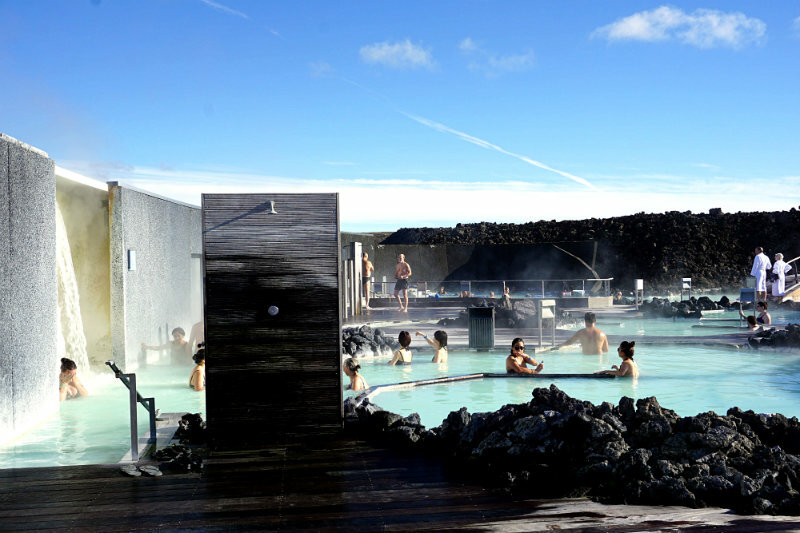 Iceland has a culture of thermal water pools and spa, and you have to try it. 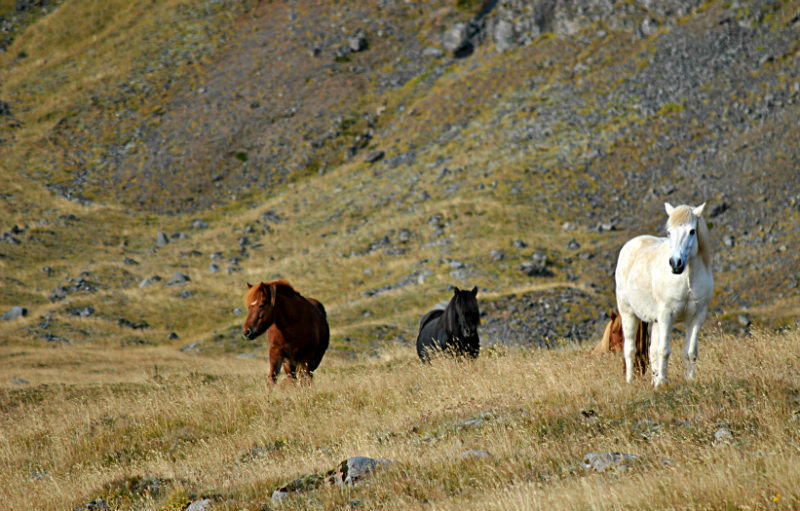 This is the most common activity in Iceland, so just think how relaxed these guys can be! 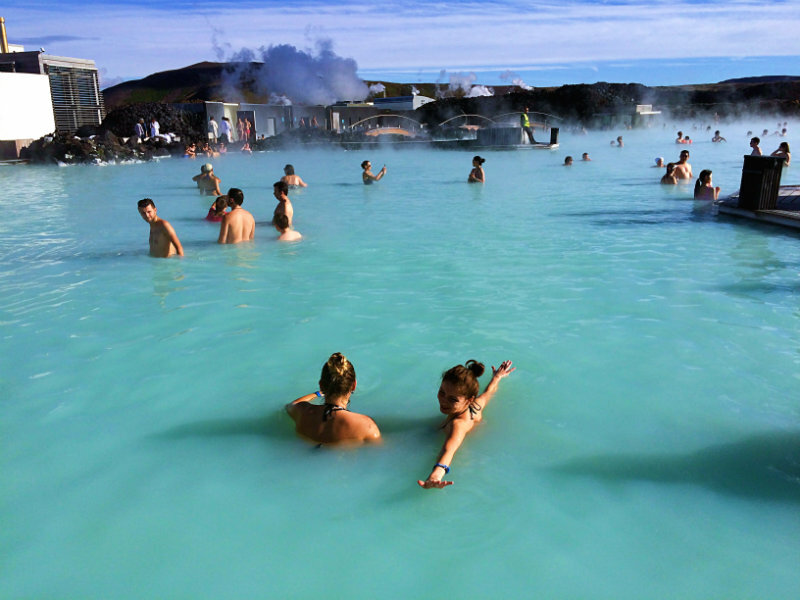 Blue Lagoon is the well- known and most expensive geothermal spa, but you’ll find here other options to take a dip in their hot natural spots. 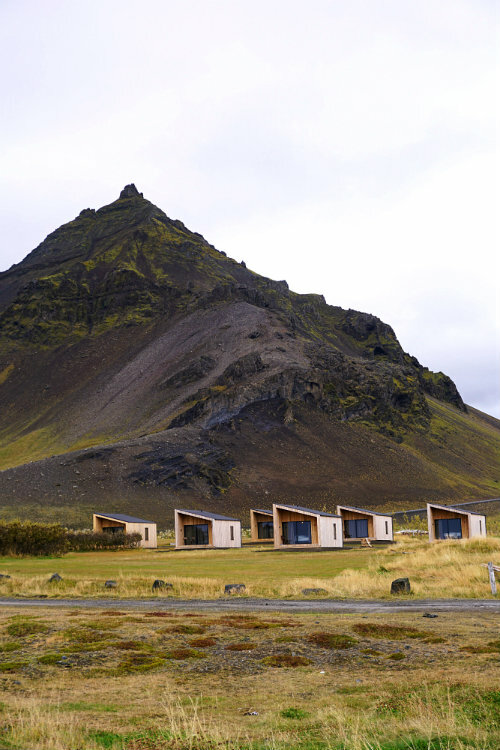 The best answer to “where to eat in Iceland” will be on the road or on a pit stop on a fish village. Don’t starve, make sandwiches and take snacks with you. Restaurants are in the cities, some close early, some are closed during mid-day. Even grocery shops close early in the afternoon, about 6 pm. 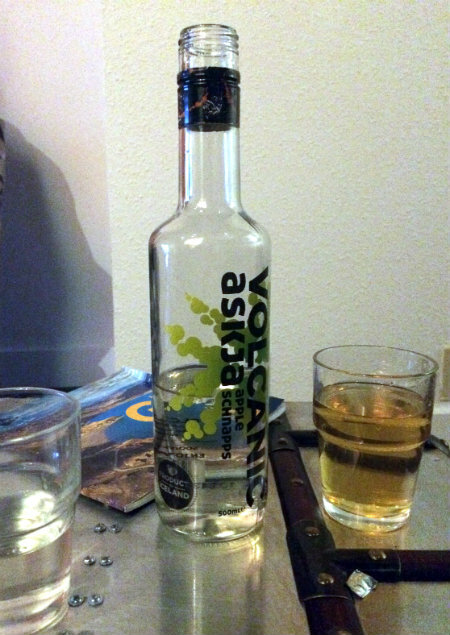 And not to mention about the hard-to-get alcohol. 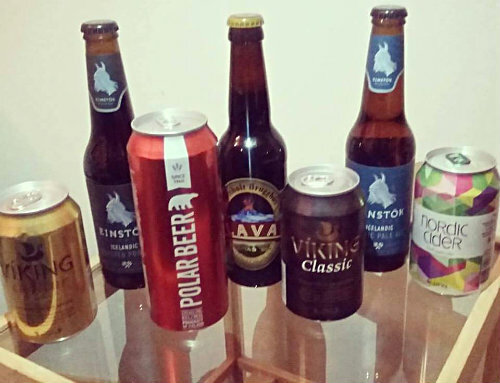 Vínbúð are government-run stores from where you can buy alcohol. Most of them are in the capital and a few around the country but you’ll have to check the program. 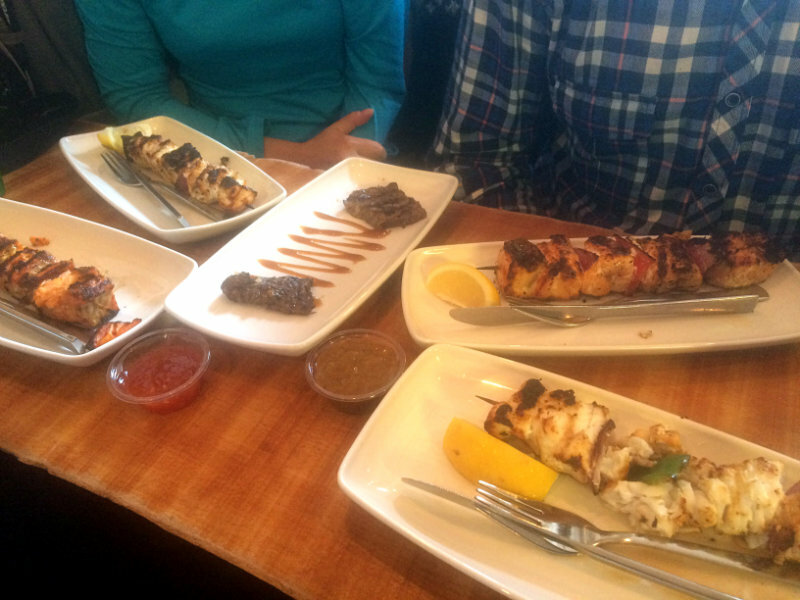 Local food recommendation: fish soup, lobster, fresh fish from the port that you can serve on a stick, skyr (a sort of yogurt), lamb. Local products, of course. 🙂 Maybe wool sweater or gloves? I’m not a fan of spending money on unnecessary stuff, so I got a fridge magnet for my collection and some cards designed by a local illustrator, Ninna Thorarinsdottir. And my priceless black shiny sand from the Diamond Beach. Inspired by Iceland is one of the best website and social media account for national tourism promotion I’ve ever followed. Although Nordic people are known to be quite serious and solitary, the Icelanders I’ve met were sociable, friendly and even funny. These people truly love their land. And they try to do their best to protect it. Take this pledge as an example. Music reference again: Justin Bieber’s videos, I’ll show you and the collaboration with Major Lazer, Cold Water are filmed here and have truly amazing shots. However, it showed as an offense to nature and locals. For example, if you step on that moss, it can take hundreds of years to recover. So, don’t act like Justin Bieber! 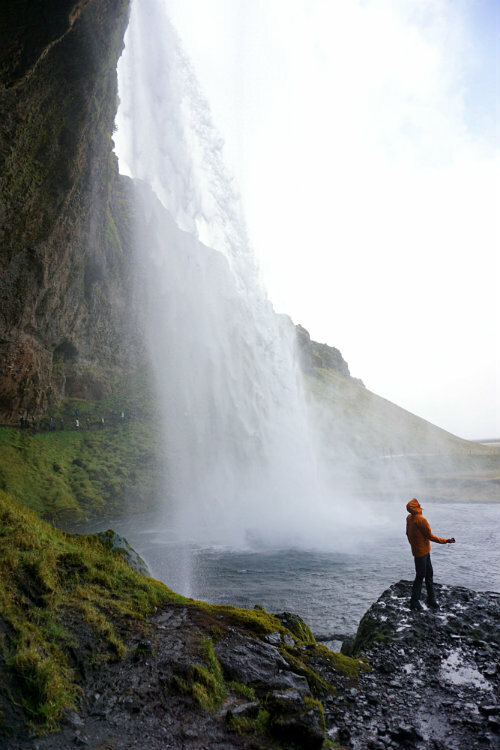 Rather enjoy this post and avoid some dumb and reckless things to do in Iceland. What’s the necessary budget for such a trip? ~1.000 EUR for 7 days, for a low/medium budget. Total expenses: around 350 – 400 EUR (transportation & accommodation excluded here). Airplane + accommodation: 500 EUR. We’ve bought this as a packet, from a local agency. And this is a good offer. 2WD Car rental: about 200 EUR for 5 days. The gas will be the same in a week, most probably. It depends on lots of things: if you eat in restaurants, if you pay excursions, if you go for shopping.